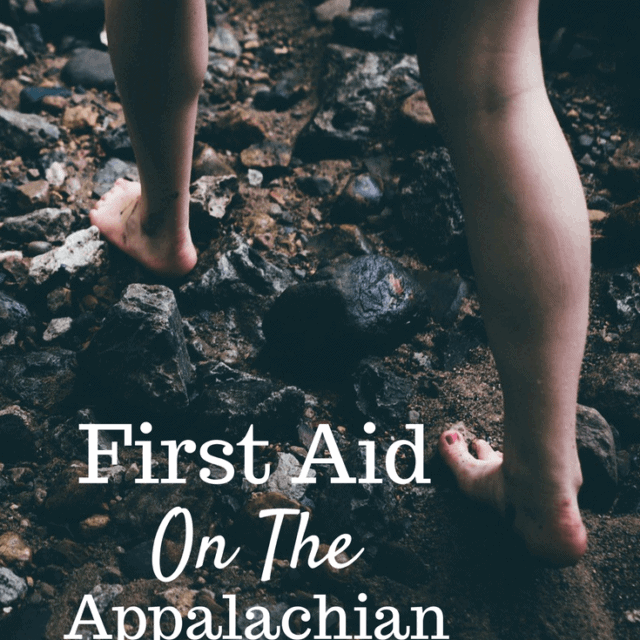 How Much First Aid Training Do You Need to hike the Appalachian Trail? 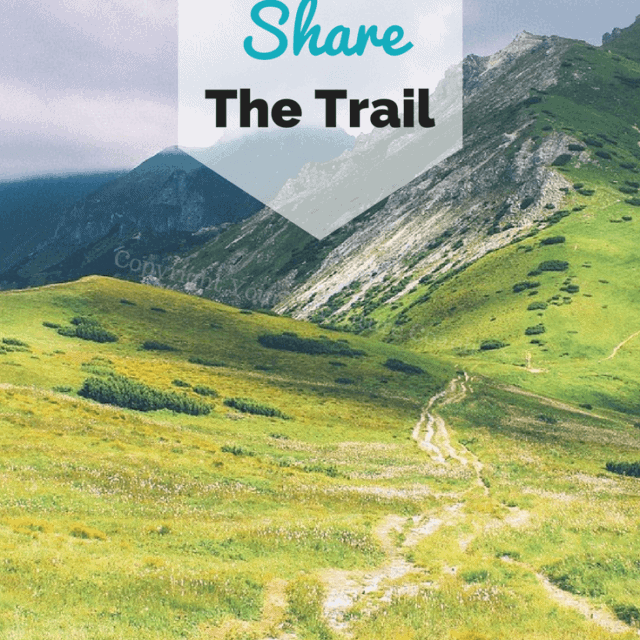 If you’re thinking about hiking the Appalachian Trail you may be dreaming of ultra-scenic vistas, peaceful streamside campsites, and eating all the candy bars your heart desires without gaining any weight…. But you also might be worried – what happens if you get hurt out there??? [Read more…] about How Much First Aid Training Do You Need to hike the Appalachian Trail? One of the biggest fears, and dangers, that hikers face is wildlife. But we need to remember that any animal we encounter on the trail or at a campsite belongs there. We are just passing through. Our public lands and trails are open to quite a few different kinds of visitors. Ok ok, usually, some areas and trails are restricted as to who can use them. But most of the time, like it or not, we have to share. 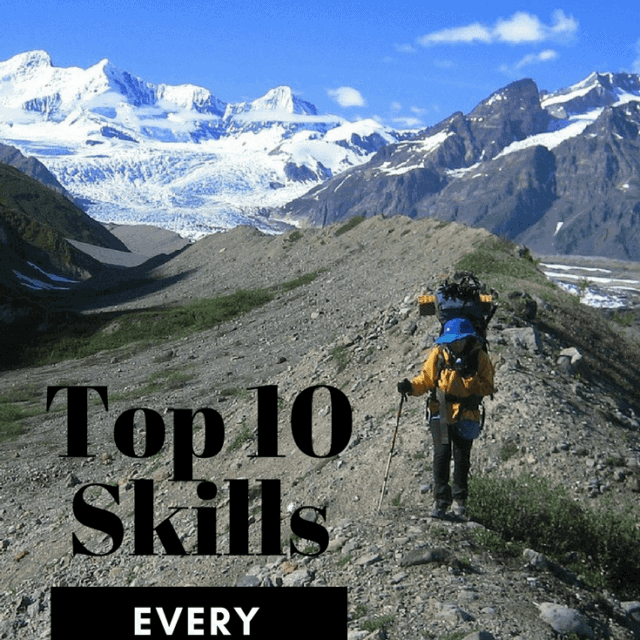 Luckily, backpacking is a fairly simple activity to learn, compared to say down hill skiing or rock climbing, but there are a few essential backpacking skills you need to master to stay safe and happy on the trail. 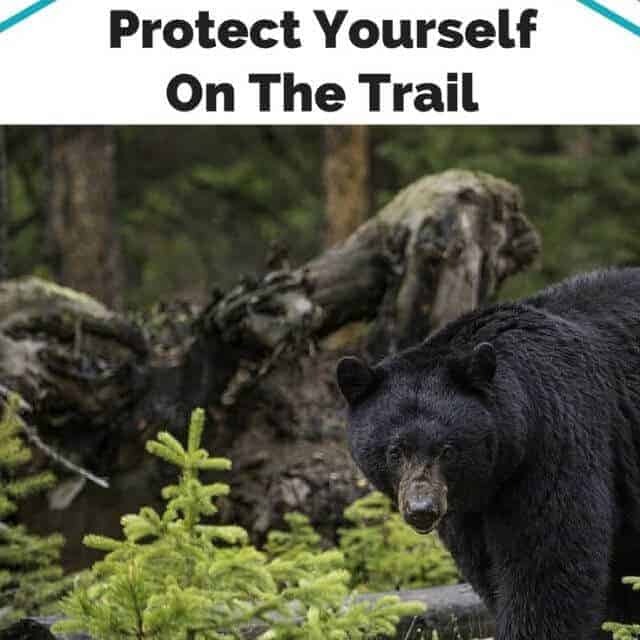 What if a bear attacks on the Appalachian Trail? 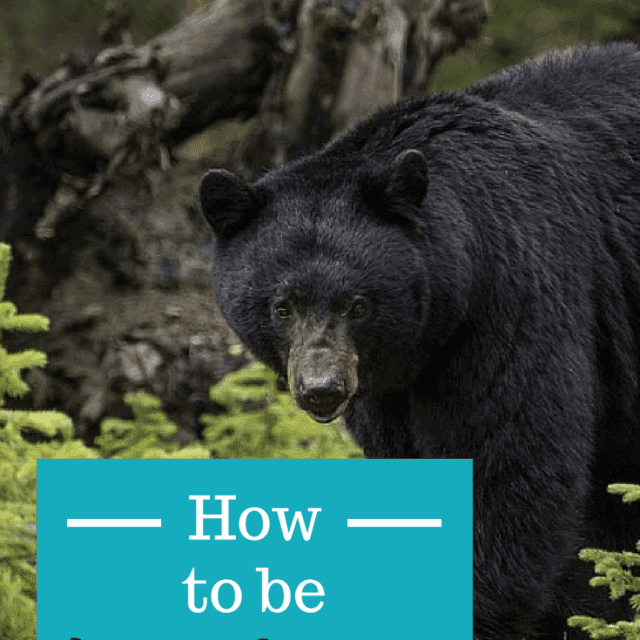 Always asked genuinely, with fear and a little bit of panic behind their voices.​ [Read more…] about What if a bear attacks on the Appalachian Trail? 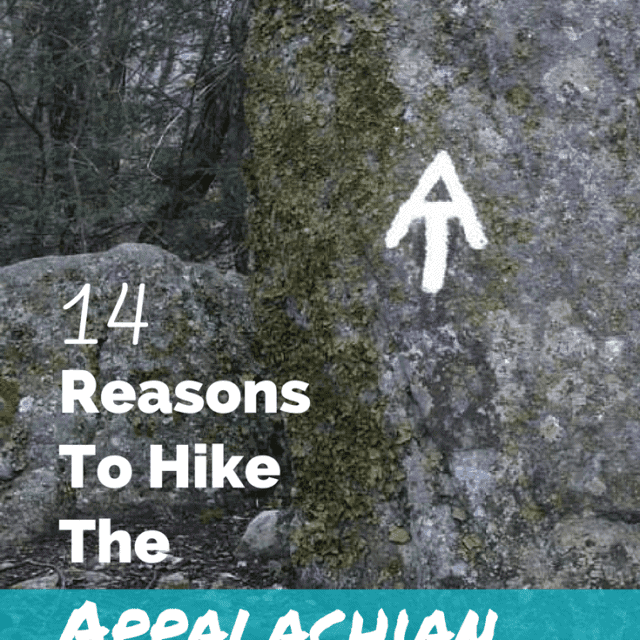 Filed Under: Hiking The Appalachian Trail Tagged With: Appalachian Trail, hiking, Why hike?